Improve your car’s efficiency with new tires. Keep your family safe on the road this winter. Know that with Dewey’s Service, you’ll get outstanding workmanship and top-notch service. 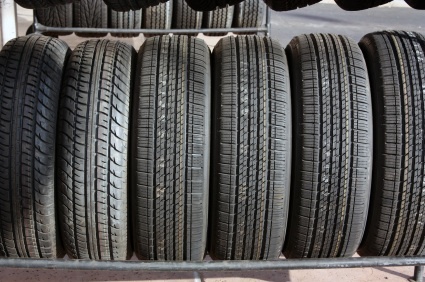 Our tire repair and replacements will ensure you have peace of mind on the road. Give us a call to get a FREE estimate on the cost of new tires, repairs, or brand pricing. You don’t have to worry about the price. Our competitive rates stand out. Keep your family safe with our affordable new tires.